Here’s to many more years of great friendship and racing! 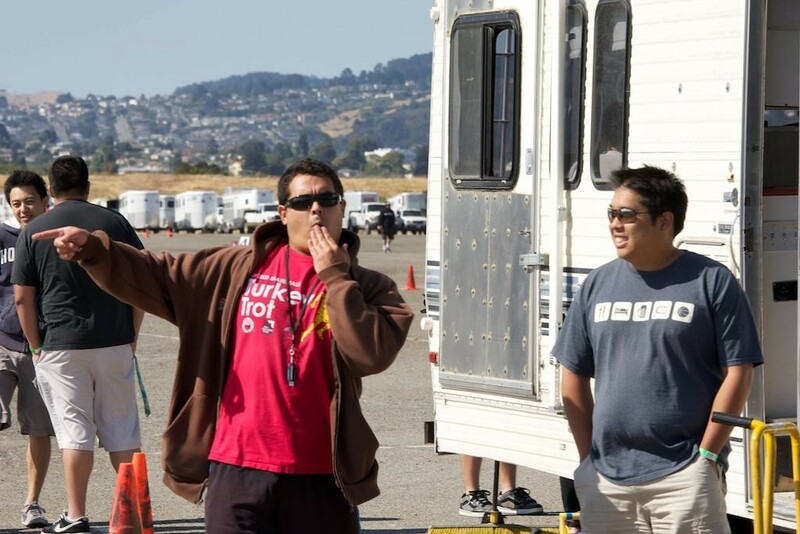 Because racing is more fun with friends! The first event of the season is little less than a month away. 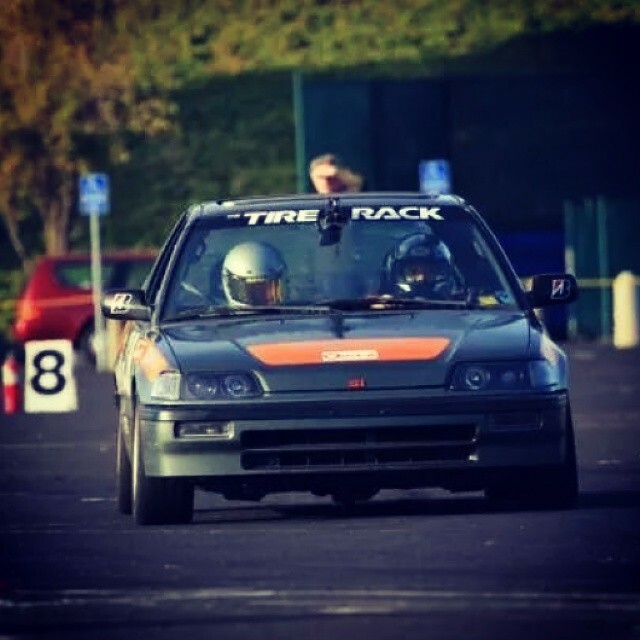 More correctly, the first SCCA event of the season is a little less than a month away. I am definitely excited for the season to begin. Being away from the sport has been a little tough. Boondoggle will be at Marina Municipal Airport on February 28th. Dennis and I will be chairing the event and Justin Moore will designing the course. It should be a lot of fun. 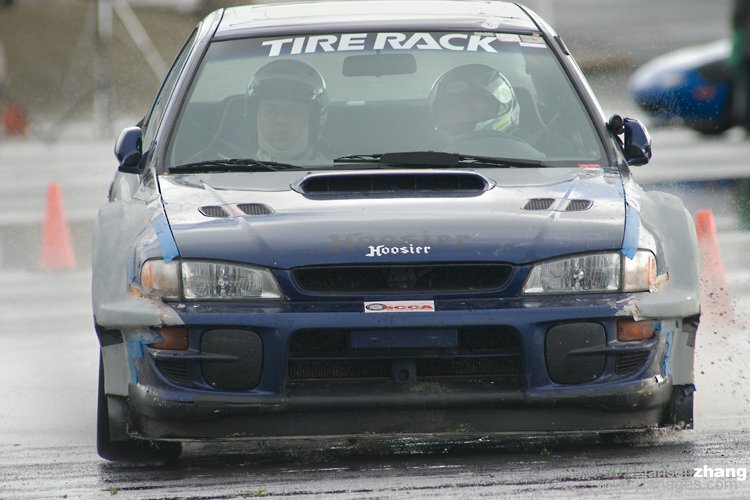 As always, if anyone is ever interested in racing or autocross, consider making your way out to these events. 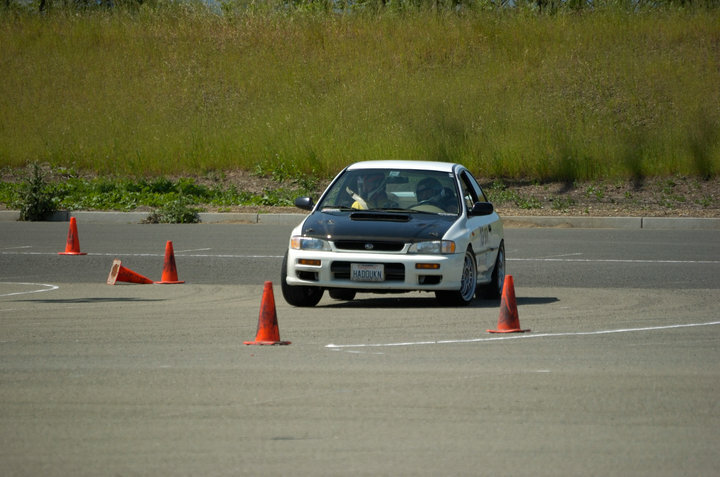 Autocross is a lot of fun and open to anyone who has a driver license and a safe car to drive. There haven’t been any plans, really. Try to do as many events as I can. I am planning to do the National Tour event that is coming to town, but will probably be skipping the ProSolo. Back-to-back National events are a little too much. I am not quite sure what I plan to drive for the tour, but for the 2016 season, I am leaning the most to driving the Impreza. 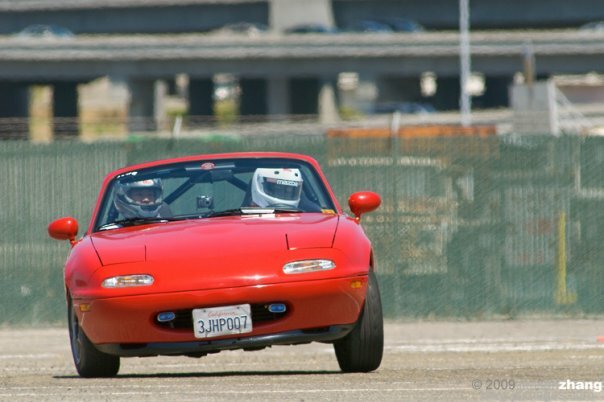 It isn’t competitive in class anywhere, but I enjoy driving it. I am planning to put some decent wheels and tires on it. I am still not quite sure what I am doing for tires, but it will probably be the Bridgestones RE71R. I am not sure what size exactly, but we’ll see. The good news is that the Impreza and BRZ have the same bolt pattern, which means that I can use the wheels for either car. As for the wheels… A friend is offering up a set of Rota Titans and I am leaning toward it. They are half a pound heavier than the Enkei RPF1, but considering the price difference to be about $300, I think I’ll be okay with it. 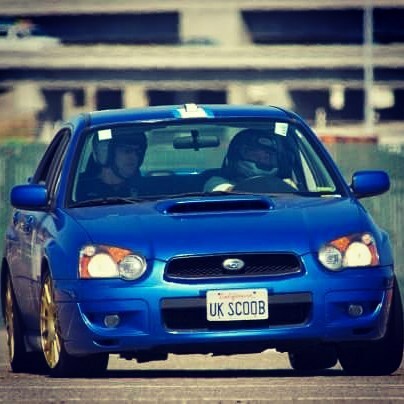 With that said, I have about 25 days to get the Impreza back in running order. It really needs a lot of work, but hopefully it will be ready to go for Boondoggle. If not… there’s always the BRZ.